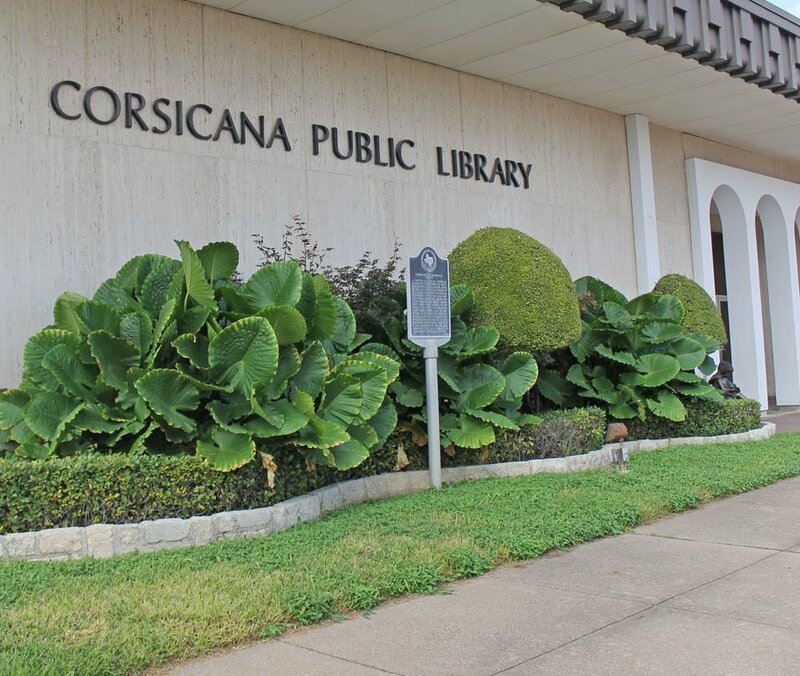 Daily Sun FILE photo The Corsicana Public Library is located at 100 N. 12th St. If you look back on the books of your childhood that stand out in your memory, they are probably ones that you selected as an independent reader. YOU chose them off the shelves and checked them out all on your own. Share some of that magic by bringing your child to the library and maybe allowing them to choose their own new favorites. Here are some of our newly-added books for young independent readers. In this coming-of-age story perfect for horse fans, 12-year-old animal lover Joni clashes with her new neighbor and animal rights activist Chess. Their bumpy friendship reaches a crisis when Chess stages an impulsive animal rescue, and Joni must act fast to save the animals' lives. Eleven-year-old Jordie Marie Wallace has been waiting forever for someone to move in next door, so she is thrilled when Professor Reece arrives. She has a laboratory in her basement and an extraordinary dog named Baxter, who seems to understand everything Jordie says. Comedian Jamie Grimm can't help feeling like he's reached the top — he has his own smash hit TV show and he’s won a national funny-kid competition. But now he's taking his fame and fortune to international levels by competing in the upcoming world kid comic contest! Will Jamie prove that he’s the funniest kid on earth — or does he stand to lose his crown? Trapped in a world where magic is powerful and dreams are real, Cole’s epic adventure comes to a close in book five of the New York Times bestselling series, from the author of the Fablehaven and Beyonders series. From Newbery Medalist Cynthia Rylant comes the charming story of 9-year-old Flora Smallwood and the eventful year she spends in the quiet community of Rosetown, Indiana. Funny girl Harley Quinn loves fighting crime with her classmates like Wonder Woman, Batgirl, and Supergirl, but she always does it her with own madcap style and a big mallet! It's no surprise that Harley can't resist getting involved in a dance competition and organizing an outrageous battle of the bands. But when a high-tech carnival comes to town, Harley knows that things aren't what they seem and that only she can get to the bottom of the mystery.